Welcome to Munich, welcome home! aircraft, Lufthansa stations the world's most modern long-haul fleet at the Munich hub. 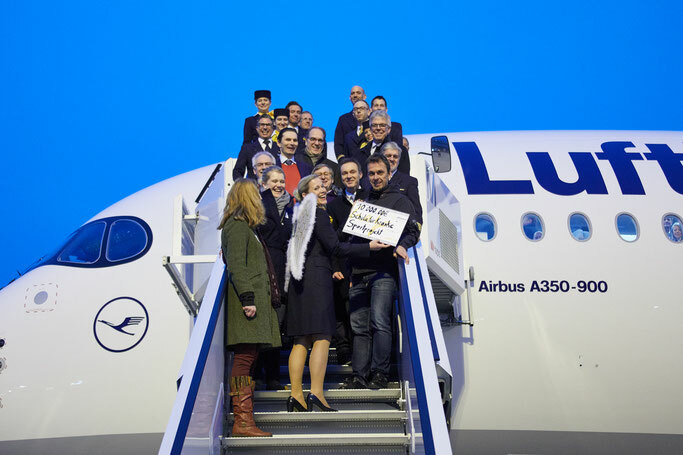 that makes us very proud”, says flight attendant Annika Wittmann. donations - in addition to emergency aid provided in the event of various natural disasters.